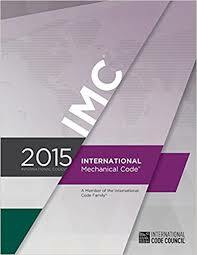 This course consists of 183 in-depth, illustrated web pages to fully teach a thorough understanding of the 2015 IMC Chapter 11. The web pages have approximately 200 illustrations and photographs. In addition, a student is required to answer 113 questions on the material covered. Upon completion, the student will gain a professional level of understanding and work-related practical knowledge of refrigeration system installation requirements.